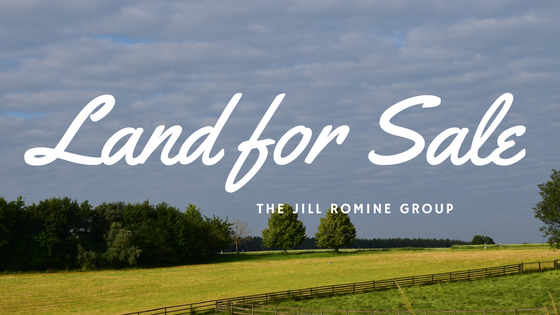 Build your dream home on one of these fantastic lots that we have available! Fantastic 0.88 acre lot in a rural setting. Bring your own builder! Great location and gorgeous views. Lot was perced and probed in 2000, but you must check with SEO to see if that is currently acceptable at this time. No mobiles or doublewides permitted. Build your dream home minutes from Mt Gretna! Check out this fantastic setting on this 9.3 acre wooded lot that has been perc and probe approved. It has electric, phone and cable already run to 2-car garage w/ loft area. Lots of privacy! Zoned Rural Residential.